These words are almost synonymous to the character of one Mohammed Dewji: the youngest, richest person in East Africa currently, and that’s according to Forbes. The flamboyant businessman who happens to be Africa’s youngest billionaire is an active philanthropist. His zeal to be of help to people is incredible! He ascribes his philanthropic impulse to an encounter he went through while still in his early 20s. After years of being away from home, he opted to drive in the peri-urban areas of his hometown, Singida. While driving around, a scenario caught his attention. He saw a man fetching water from a puddle and pouring into a bucket. He stared at the man with awe and disbelief and decided to engage the man to find out what the “yellow” water is for. The man told him the water was for drinking. Refusing to believe the man would use it as drinking water, Dewji followed him home, where he saw young children sipping the “yellow” water. 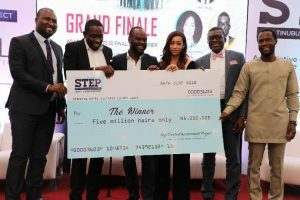 The situation left the 24-year-old philanthropist astounded and it is what drove him to join politics. Fast forward, he was elected to parliament in 2005. True to his ambitions, he managed to do quite some transformation. During the 10 years he spent in parliament, Singida, his home town, went from having just two recognisable secondary schools to as many as twenty-two. During his tenure as MP, access to clean water in his home area increased from a mere 23 percent to 84 percent. Notably, he gave full scholarships to half of the pupils in his constituency which enabled them to go to school and enjoy free education. 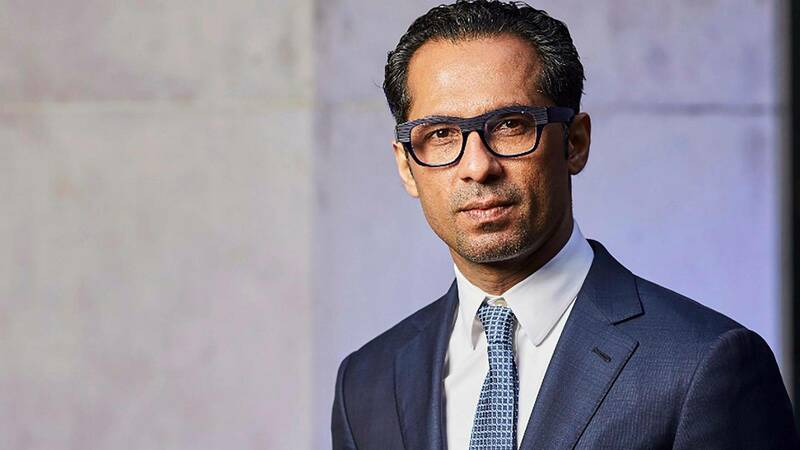 While turning 40 years, Dewji joined the Giving Pledge, started by Bill Gates and Warren Buffett, promising to give away at least half of his wealth which is valued at nearly USD 1.3 Bn. 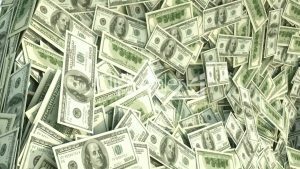 The Mohammed Enterprises Tanzania Limited (MeTL) boss who happens to be a father of three in an interview earlier said, “As you get wealthier don’t increase your standard of giving, instead increase your standard of giving”. Even after quitting politics to focus on business, he continued with his philanthropic efforts. 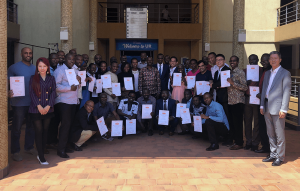 He channeled his ideas for a poverty-free Tanzania with a focus on health care, education and business development into the Mo Dewji Foundation. 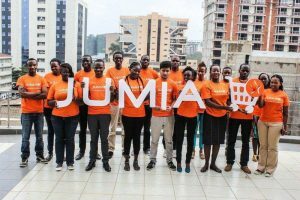 The foundation which was launched in 2014 provides grants for a host of social empowerment projects and academic scholarships. While doing my research about the 42-years-old Tanzanian tycoon, I came across various interviews of him. What intrigued me is the enthusiasm he depicts when he is talking about his motherland, Tanzania. His face is lit up with so much passion, it almost looks like he’s oozing it. For a moment, I thought his passion contagious as I felt my life has been promoted to a passion-prioritized one. The influential businessman who was born in his mother’s kitchen with the help of a midwife has grown to be a force to reckon with in Africa’s business scene. He has no doubt mastered the art of doing business as he increased his father’s company revenue from a respectable USD 30 Mn to more than a billion in sales annually. While his predecessor made a business out of importing edible oils, Dewji took it next level by opting to manufacture oils. 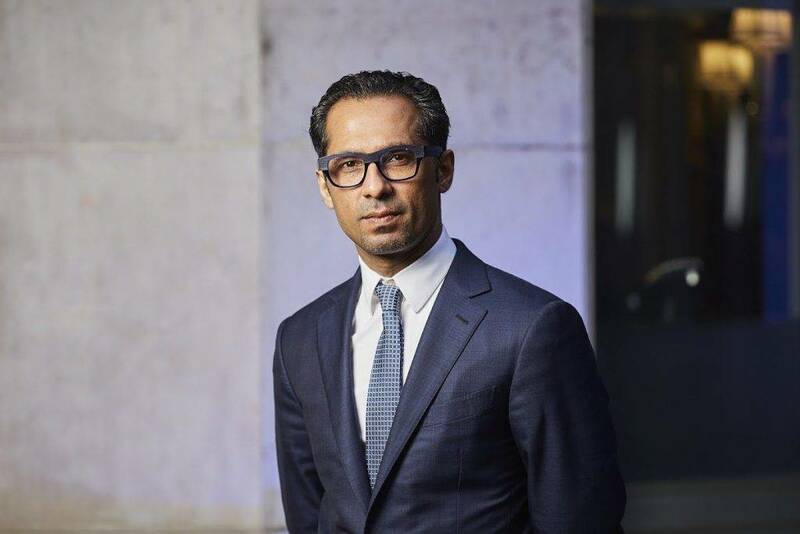 For starters, Mohammed Dewji is at the helm of affairs at MeTL Group, Tanzania’s largest homegrown business worth more than USD 1 Bn and with a presence in 11 countries. The business was launched by Dewji’s father in the 1970s. The group has over 60 divisional companies. Word on the street has that Dewji attends 60 meetings a month for the 60 divisional companies and receives 400 emails a day. MeTL Group employs the most number of people in Tanzania after the government. 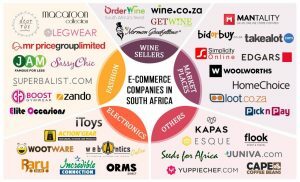 It currently has some 28,000 employees on its payroll and the businessman appears to be keen on seeing that number grow five-fold to over 100,000 employees across Africa in the next five to seven years. In business, he’s made a killing through impact investing. “When devising our expansion plans, I continuously stressed the importance of a business strategy that sees the economically-disadvantaged not as charity cases but as willing and able consumers for products that match their needs,” he wrote in his Giving Pledge letter. 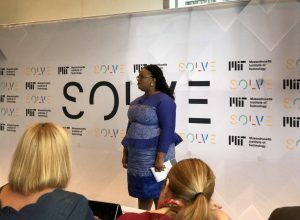 Instead of continuing to import soft commodities and finished products, he decided MeTL had to manufacture them too in order to create job opportunities for Tanzanian citizens. ‘Mo’ as he is popularly called is not only influential in the business scene but also on social media. He boasts close to 1 million followers on Facebook, around 700,000 twitter followers on Twitter, and another one million followers on Instagram. One can easily tell that the billionaire is outgoing and youthful. He is also an avid soccer faithful. 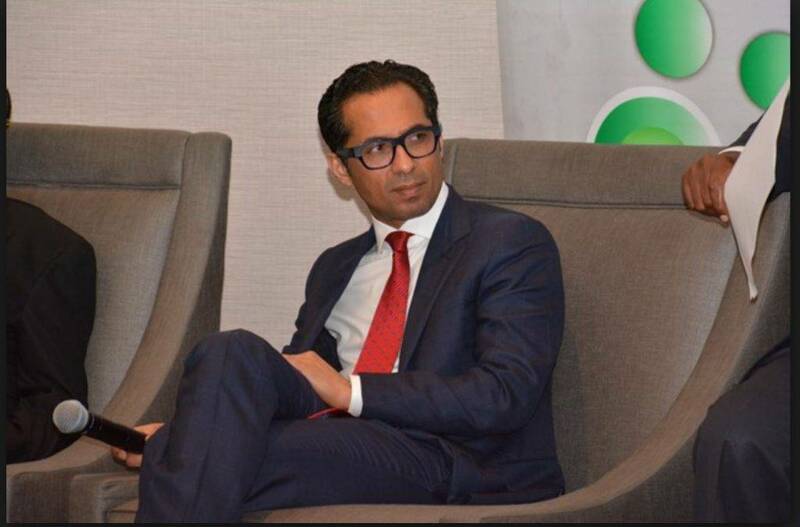 Owing to his teeming passion for sports, Dewji paid USD 10 Mn to acquire a 50 percent stake in Tanzania’s Simba FC, making him the club’s major shareholder. MeTL has a subsidiary that owns and operates up to 200 gas stations in Tanzania. Based on the nature of the business, it has a huge negative impact on the environment. It is estimated that every gallon of gasoline burned emits 19.6 pounds of carbon dioxide, which doesn’t help climate change. 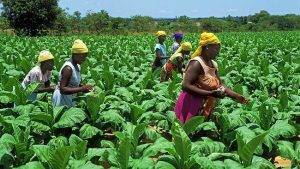 If not controlled, it could have adverse effects on agriculture which is Tanzania’s largest and most important sector. Due to the delicate state of the business and the dangers that may arise as a result of the process, the company spent over USD 1 Mn for the installation of reverse osmosis systems in its textile plants so the water runoff is safe to drink. 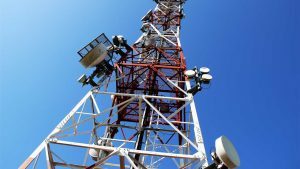 The company has, over time, also advanced its infrastructure in a bid to reduce its carbon footprint. 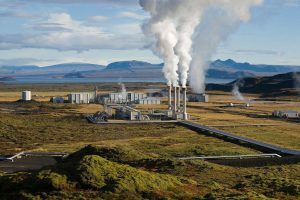 As an example, the MeTL gas subsidiary ceased using wood to produce steam in its factories and opted for natural gas, which is a safer option. Dewji maintains that the company is constantly on the lookout for industrial practices that are eco-friendly. From the much said about the tycoon – from being a responsible family man to being a performer while serving as Singida’s MP – it is clear that he has a deep sense of responsibility. He attributes this trait of him to his parents, grandmother and his Muslim upbringing which taught him to care for less fortunate members of society. He traces back his entrepreneurial spirit and work ethic to his blood line. Waking up as early as 5.00 am is no fun for many as it is a lot easier to press the “Snooze” button on the alarm and enjoy the morning coolness a while longer. For Dewji, however, what drives his ambitious spirit is perfection. Even with his busy schedule, he finds time to meet with his mother everyday and still manages to run 28 miles or thereabouts every week. Unlike many familiar stories, Mo’s story is not a rags-to-riches scenario but more like a rich-to-richer tale – one that has nothing to do with exploiting less-privileged people, though. He hails from a wealthy background and got to study in one of the best schools in the world. On completion of his studies, he attempted to work abroad but that didn’t last for long. 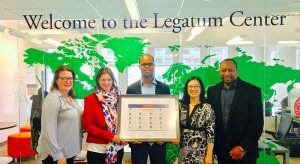 Dewji eventually returned to his home country to contribute to the family business. He started by managing a MeTL commodities trading business and within two years, he was promoted to Chief Financial Officer. His father was to soon step aside as age caught up with him and Dewji became the man. And ever since he took the wheel, it’s actually been a ride through bumps and mazes, but Africa’s youngest billionaire has been able to navigate the business to much-better terrain and these days, it’s more like a luxurious cruise. Since he took over from his father as the Group’s Chief Executive, the company has recorded immense growth, currently producing foods and goods across 21 categories. His achievements are quantifiable. The Tanzanian-found business now outsells global brands in the country. The company is now on a dramatic expansion. Dewji boosted MeTL’s value from USD 26 Mn in the 90s to USD 1.5 Bn in 2016. He anticipates that the company will generate USD 5 Bn in revenue in the next few years. The billionaire who looks up to Warren Buffet believes that success, money, and wealth requires patience. “There’s no elevator,” he states. The young chap was fortunate enough to marry his high school sweetheart and together, they’re raising a young family in Dar es Salaam. Despite his busy schedule, he still finds time to work out twice a day and have lunch with his loved ones. Office whispers even say he turns up to work earlier than most. A famous quote says chocolate and hugs make a day brighter. As for high-spirited Mo, he ends his day with a bar of chocolate. Owed to his super busy schedule, he never gets time to play his favorite game, Golf. As he travels and goes about his daily errands, his prayers are always that he goes somewhere where he can play golf.